For enterprises or start-ups that operate overseas or forex business, UniCard’s Mastercard multi-currency card solution is an ideal fintech program that helps to reduce the time and administrative workload of forex. Enterprise co-branding with UniCard can issue multi currency prepaid card. Prepaid card only allows spending after reloading, making it a great tool to control budget and prevent from overdraft. Company can consider it as an alternative for travel expenditure. Load up to 15 currencies on card at any time by UniCard’s mobile app, online platform or through UniCard’s customer support. Instantly lock great exchange rates of chosen currency(ies), check balances and transactions on UniCard mobile app. 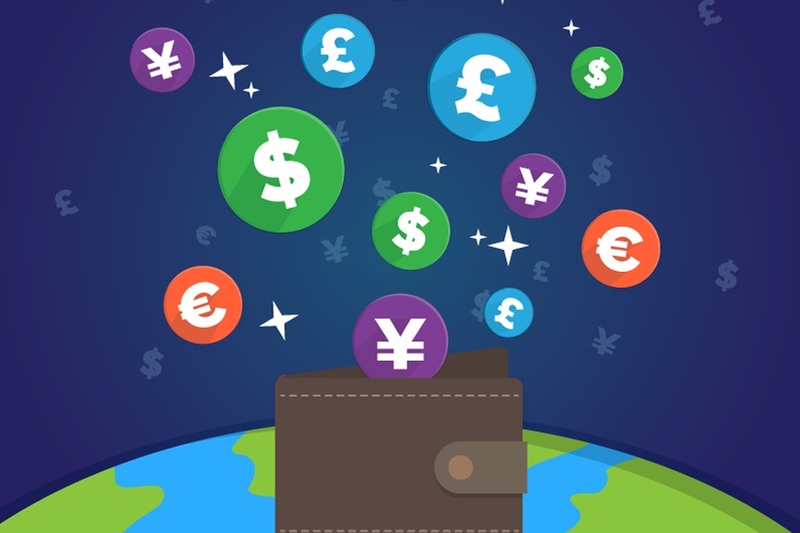 Get access to real time exchange rates via online account or mobile app.